Gather your family or friends for a guided session of sorting and scanning treasured photos and photo albums. Share your family knowledge and stories while helping create a legacy for future generations. Make it a party if you choose! 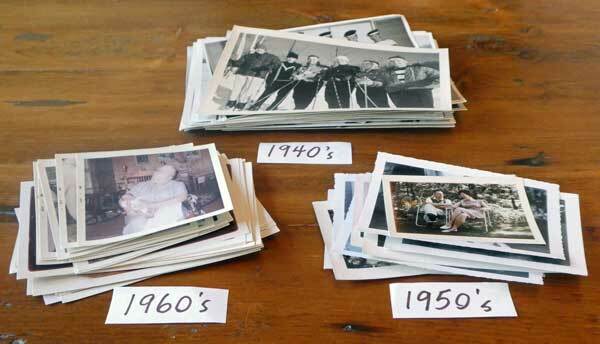 The process of gathering photos, collecting information and sharing family lore can be a wonderful experience. When the project is complete, the photos hold even more meaning because of the process. Packages available for 3-hour, 4-hour and 5-hour sessions. The packages can be customized to meet your needs. 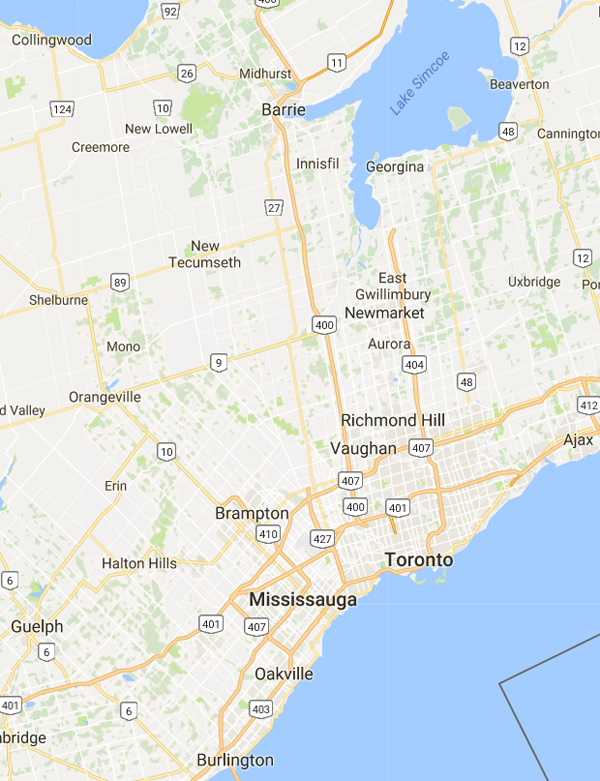 Package prices start at $295.00. Topic: Take Control of your Digital Chaos! Register individually or sign-up with friends or family. Private workshops for groups are available. Learn photo organizing 'best practices'. 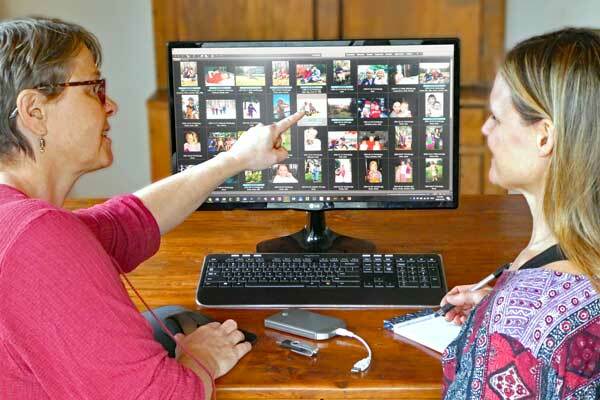 Choosing software to organize, edit and enjoy your photos. Maintaining your digital photo collection. Making your photo collection easily searchable. When: Saturday January 19th, 2019. 10 am - 2:30 pm with break.